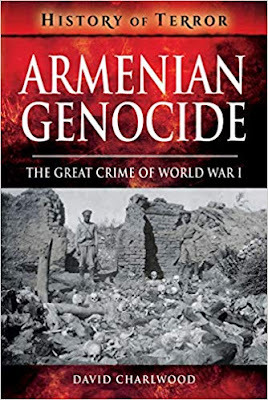 Crammed into cattle trucks and deported to camps, shot and buried in mass graves, or force-marched to death, over 1.5 million Armenians were murdered by the Turkish state, twenty years before the start of Hitler's Holocaust. The United States' government called it a crime against humanity and Turkey was condemned by Russia, France and Great Britain. But two decades later the genocide had been conveniently forgotten. Hitler justified his Polish death squads by asking in 1939: 'Who after all is today speaking about the destruction of the Armenians?' Armenian Genocide is a new, gripping account that tells the story of the 'Megh Yeghern' - the Great Crime - against the Armenians through the stories of the men and women who died, the few who survived, and the diplomats who tried to intervene.